I offer personal chef services for a variety of diets and sensitivities including: ketogenic, vegan, gluten free, vegetarian, inflammatory, Ayurvedic, new moms and more. Have a specific dietary restriction not listed on here? 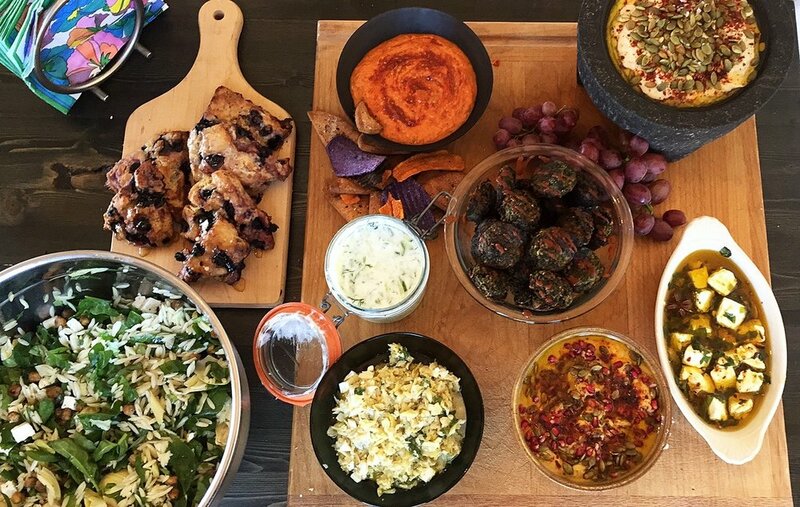 Contact me and we can build a meal plan specifically for you and your party/event - I love coming up with creative recipes for hard-to-cook-for diets and sensitivities. Weekly Meal Prep - I cook and prepare meals for the week in your kitchen according to your diet. Meals for new Moms - Expecting a new little one? I prep and cook specialized meals and snacks for new Moms to make sure you eat well during the first months after giving birth.